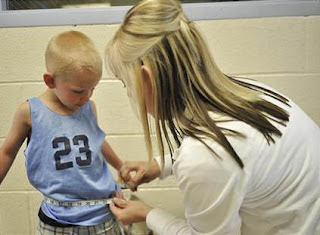 UT: The Road Home Apple Tree Program - Help Homeless Children! The Road Home Apple Tree Program collects back-to-school clothing, shoes, and supplies for the children living at the homeless shelter so they can go back to school with what they need. This year they have more children in need than any other year. Because of this they need more help and encouragement to get people to help with the cause. Intrepid officially launched a campaign to collect new back-to-school clothing, shoes and supplies for more than 100 children living in the Road Home, a Salt Lake family homeless shelter. 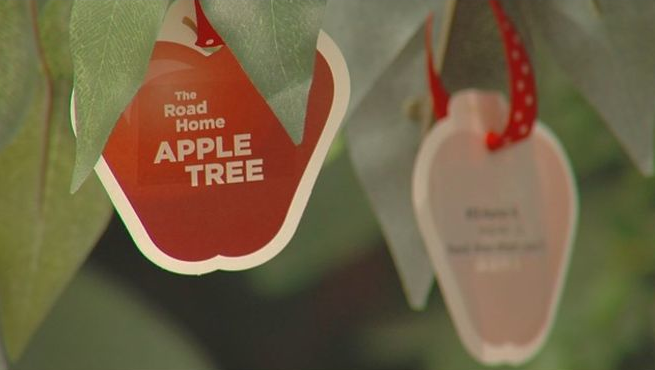 The Road Home Apple Tree campaign is available in 35 locations at DownEast, Payless ShoeSource, Salt Lake Area Staples, Sanctuary Day Spa and Intrepid, to provide an opportunity for the public to select an apple with the name of a child and purchase a needed item for back-to-school. 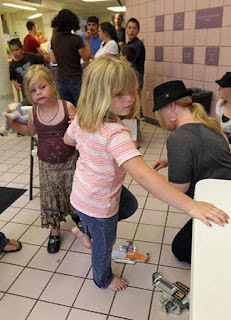 The items, which should be new and unused, can be donated at any of the campaign partner locations from Provo to Ogden. At the completion of the campaign, which runs through Aug. 13, Intrepid will deliver the clothing and school supplies to the Road Home before the school year begins. During the seven-year history of the Road Home Apple Tree, more than 13,500 articles of clothing and school supplies have been donated, benefitting more than 380 children living in the Road Home shelter. Information provided by The Road Home Apple Tree Program. No compensation was received.